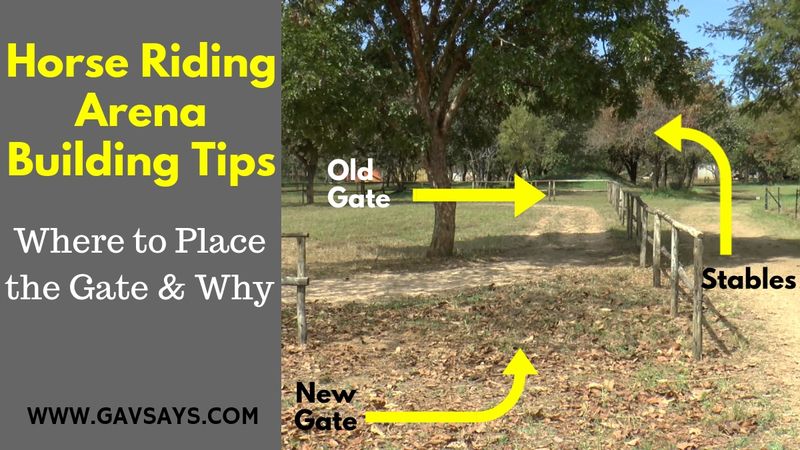 When it comes to building your horse riding arena, there is a super important aspect you have to think about when designing and placing your gate. I find that so many yards have great facilities, but always think in terms of efficiency and ease of access to the different parts of the yard. 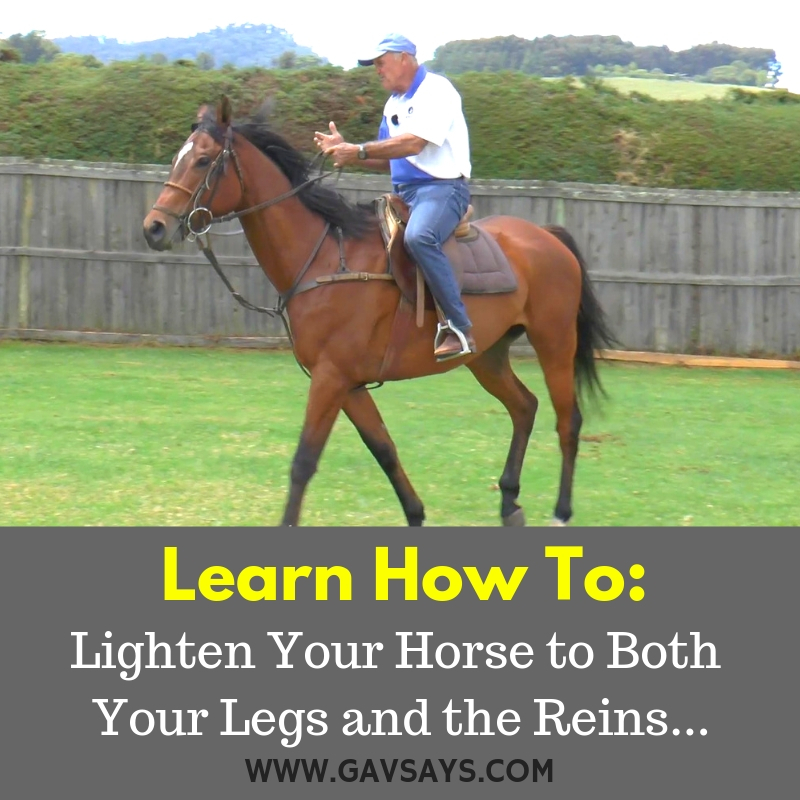 But remember you are not training a horse to perform any manoeuvre when you are putting it into, or getting it out of a stable, so ease of access is essential. ...either from the ground or mounted, this is not the case. 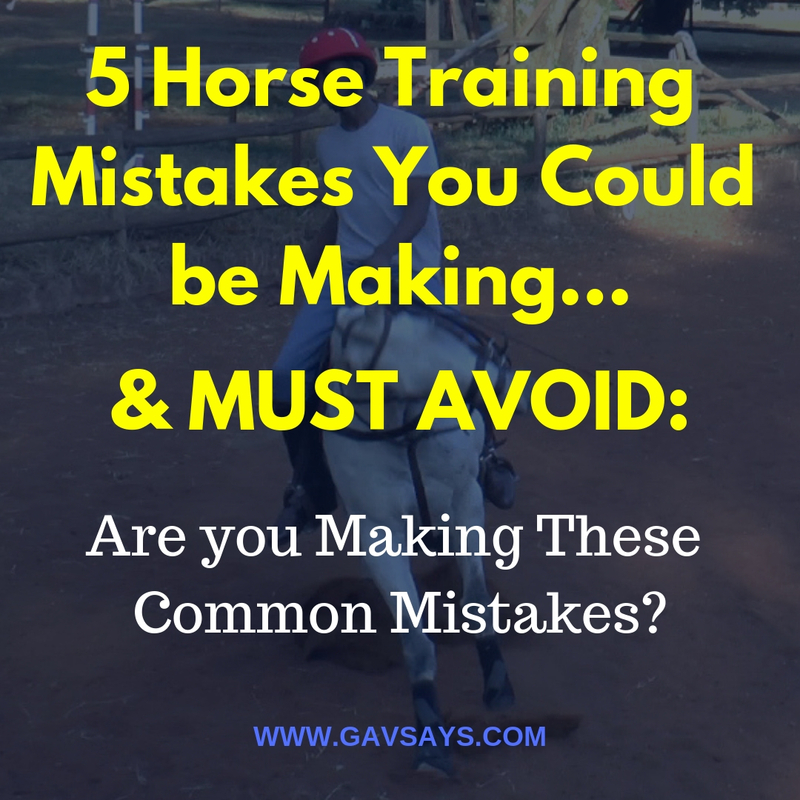 Here you want the horse's undivided attention to be on you, and this is where I see the same mistake made time after time. 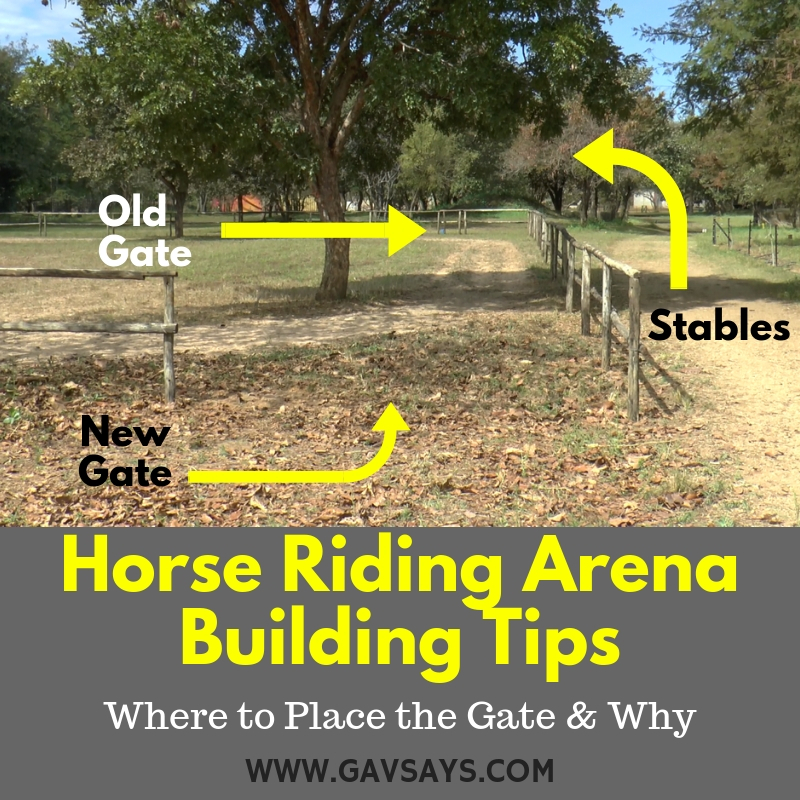 When arenas and round pens are constructed, we humans again tend to think logically and consider "ease of access" first, so we put the gate into these arenas nearest the stables. Unfortunately by doing this we create so many problems for ourselves. We have talked so often about a horse being a herd animal and it is only really comfortable when it is with the herd. Now in this case the herd and home, where the horse spends a lot of time and gets food and water, is the stables. And, hey presto!... 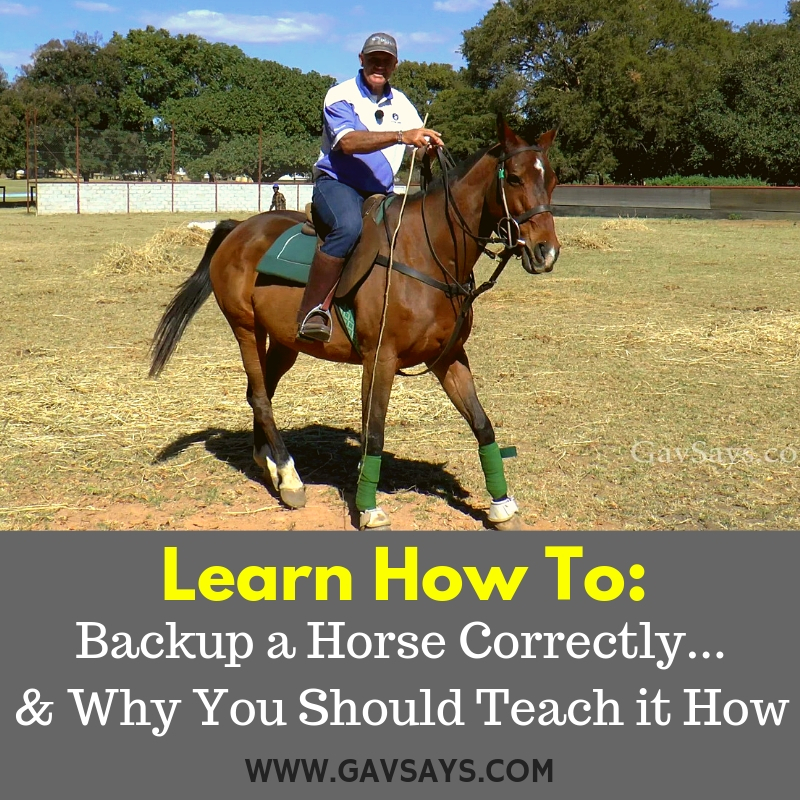 We are suddenly getting questions coming in to GavSays about what to do with a horse that is herd bound/stable bound (nappy), and is always wanting to go home. A "Napping" horse wanting to go to the old gate from the image up above. In reality, it is "us" who is creating this problem, or at least adding to the problem by the placement of the gate. If you place the gate on the side furthest from the stables, the horse is then pulled in two directions; the gate, and home. 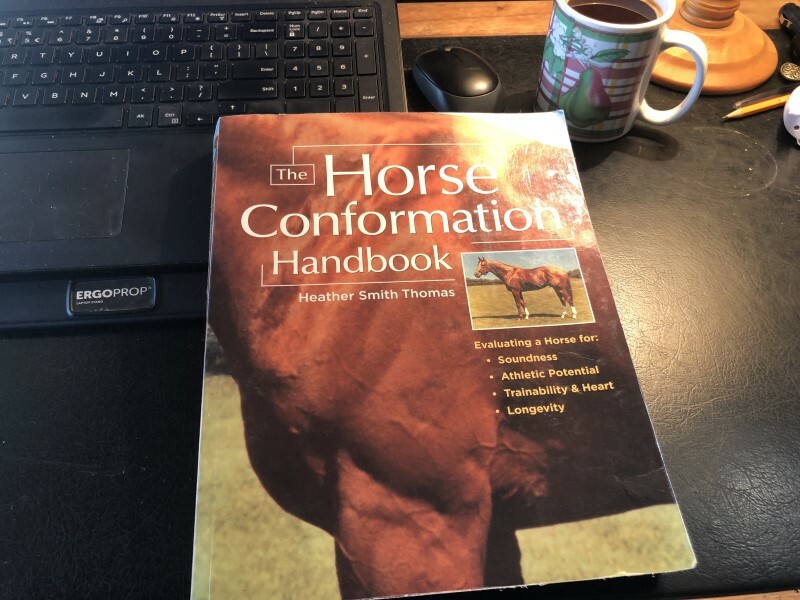 This tends to neutralize the barn being such a huge magnet, and you now have a horse you can work with, and that will pay attention to you instead of always being focused on home. Hope you take this advice to heart. 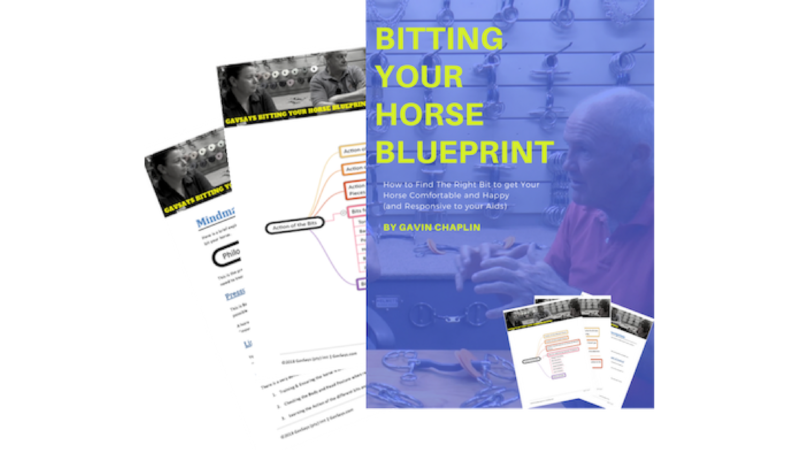 I have been to a lot of stables and changed this one small thing, and it has made a world of difference each time. Happy training and all the best.